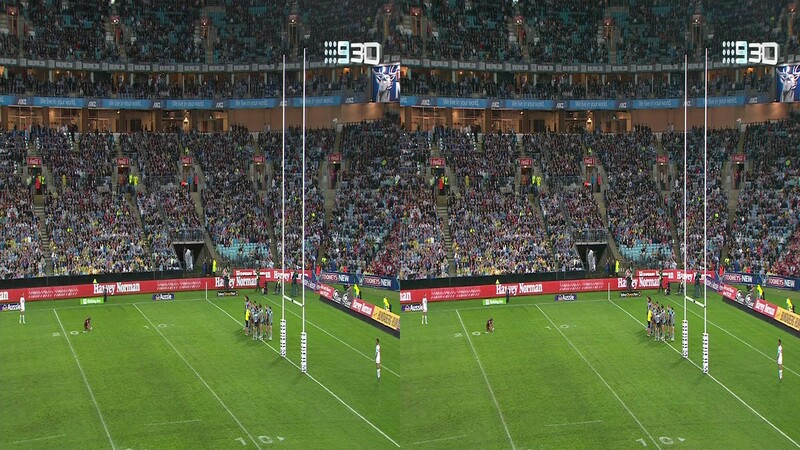 The World first Free to Air sporting event has taken place in Australia. 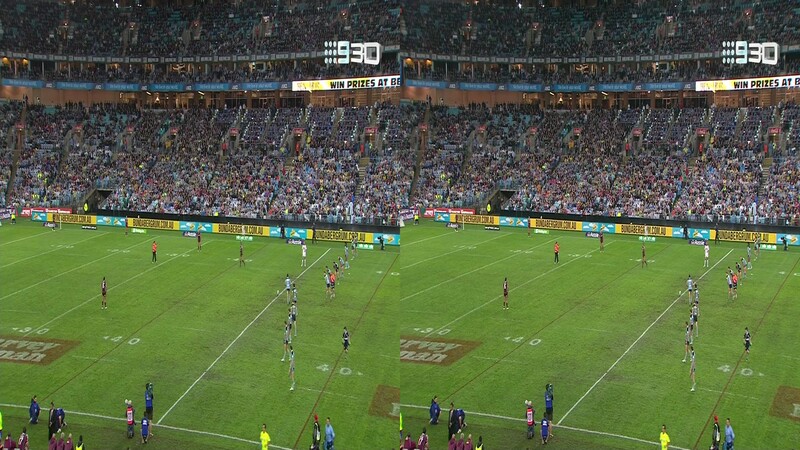 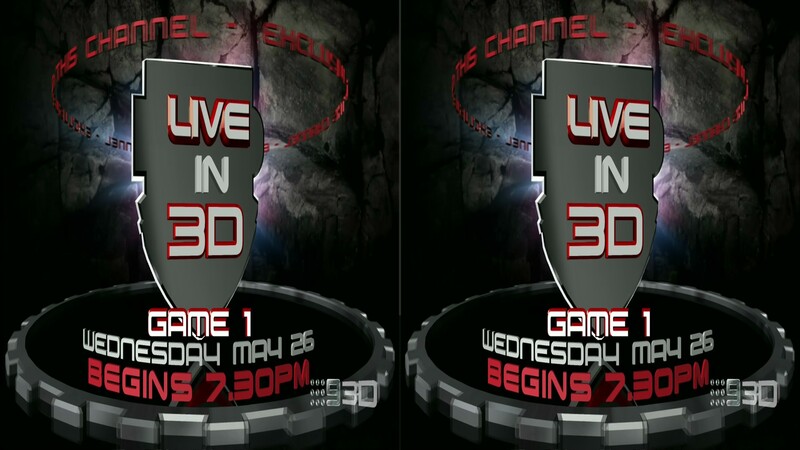 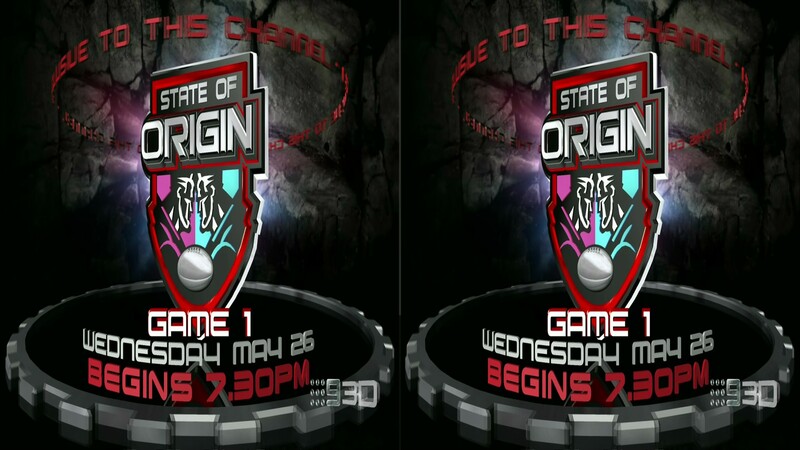 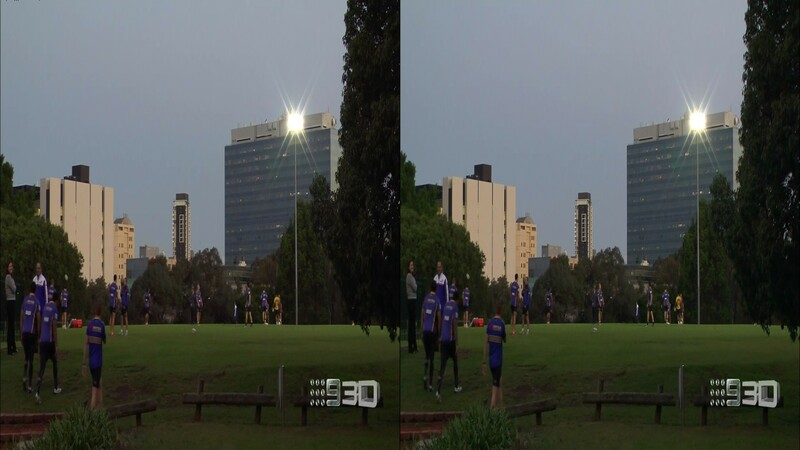 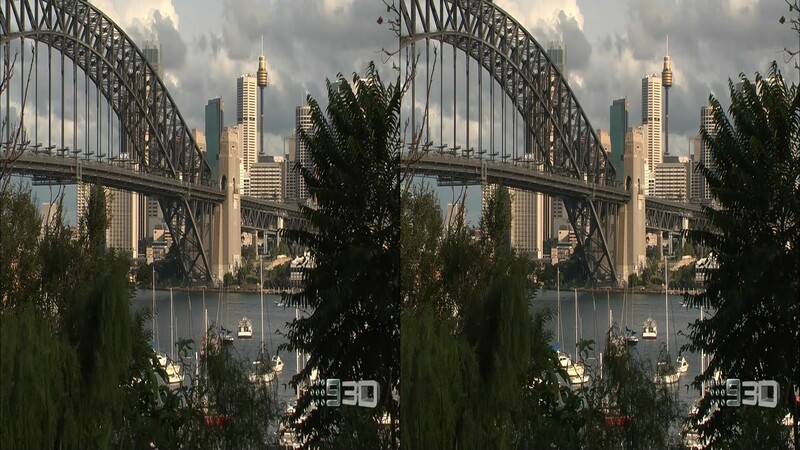 Last night, the NRL match was shown Live and in 3D on digital channel 40, a new test channel for 3D in Australia. 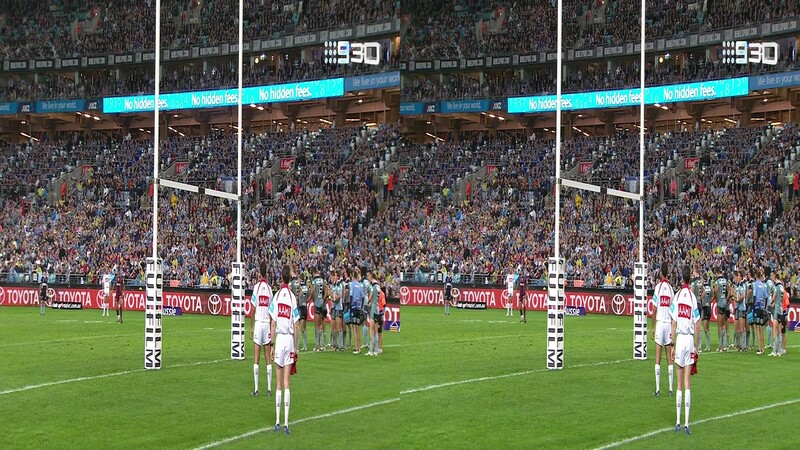 In the coming months more sporting events will be shown Live and in 3D including SBS with the FIFA World Cup (15 matches in selected cities) and the rumoured Bathurst, Tennis and AFL Grand Final on Seven. 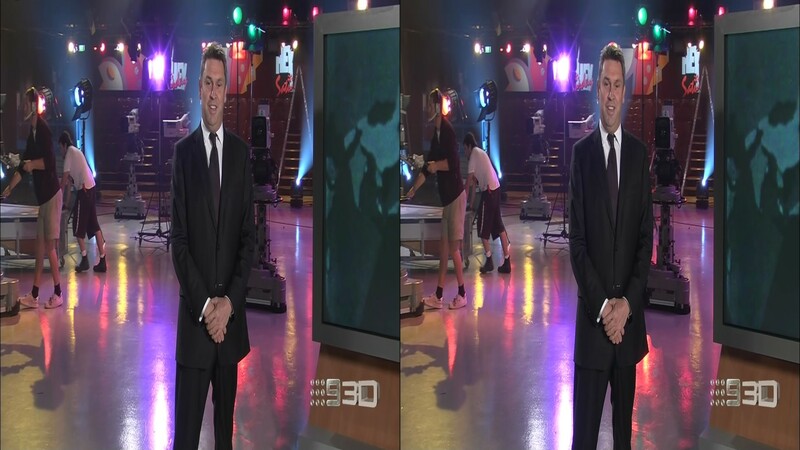 As can be seen in the screenshots, the format is side-by-side so normal viewers will see what is shown. 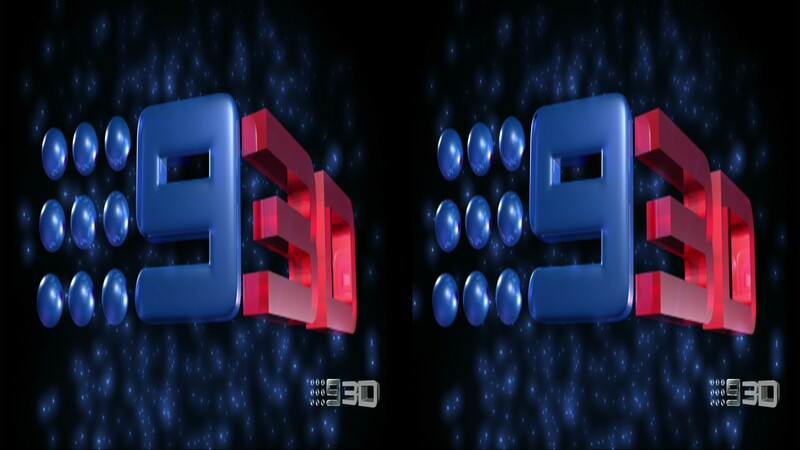 When using a 3D television, these images are displayed in 3D when decoded by a 3DTV.